Bring your Italian car or motorcycle or simply your love for Italian design. 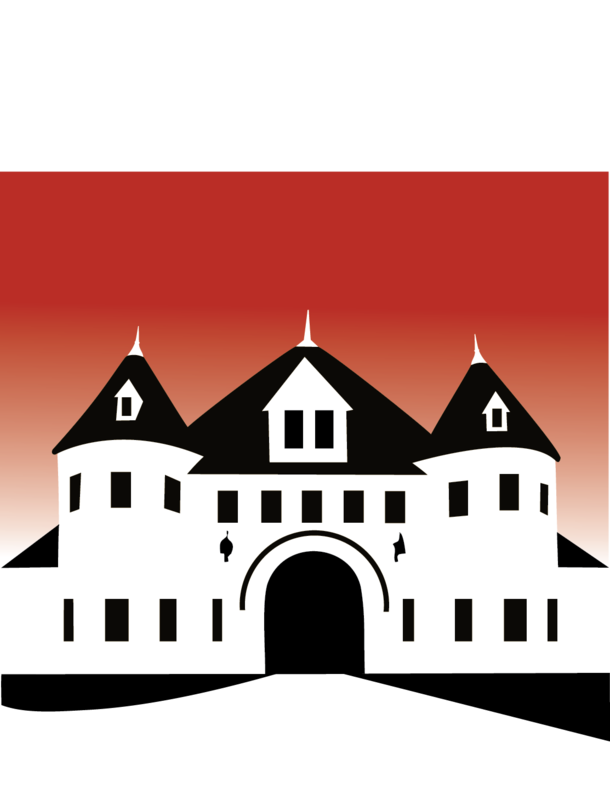 We invite you to join us as we celebrate the passion, design, performance and art of Italian style – here at the Larz Anderson Auto Museum! In addition to all the beautiful automobiles and motorcycles there will be music, food and various vendors on site. The show runs from 10am-2pm.. If you are trailering a vehicle to a Lawn Event, please be advised there is absolutely NO trailer parking within the grounds of Larz Anderson Park. You MUST park your trailer outside of the park grounds. Unauthorized trailers will be asked to move via Museum PA or DJ and then towed.